Atrium & Deakin Edge Theatre, Federation Square, 10am–5pm. 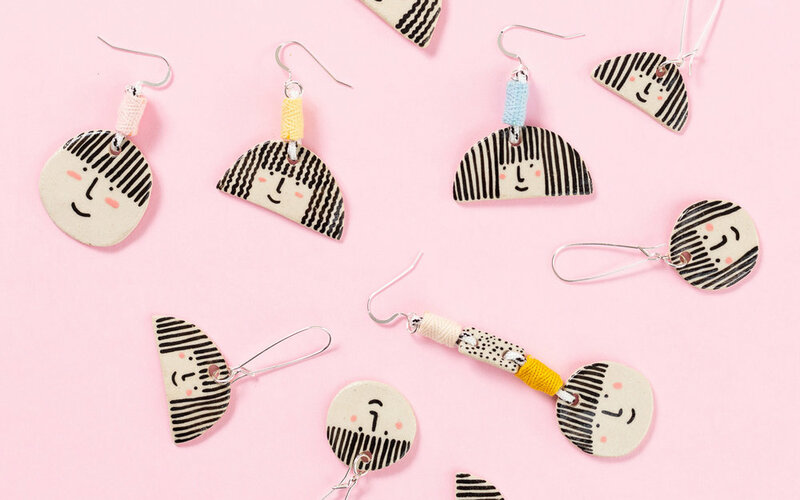 Markit + BakeSale presents over 100 independent designers and local food icons, all under one roof at Melbourne's Federation Square. Set the day aside to meet the designers and revel in a rare, carefully curated offering of unique, thoughtful and uplifting delights. Entry is free!